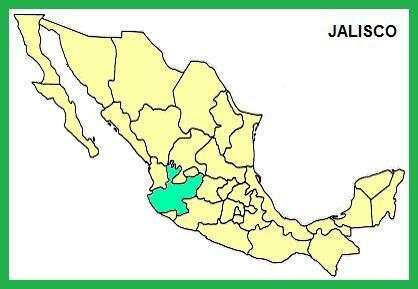 The city of Guadalajara is Mexico's second largest. 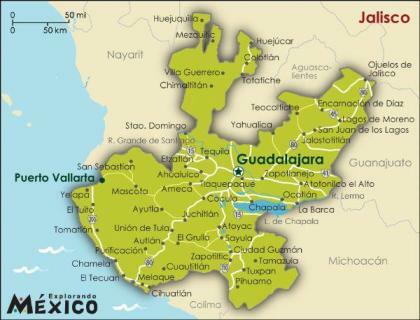 Guadalajara is about 1,000 miles from our location, which is almost perfect E-skip range. 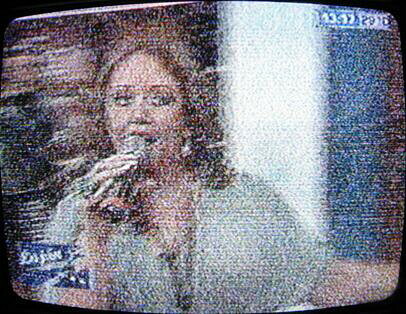 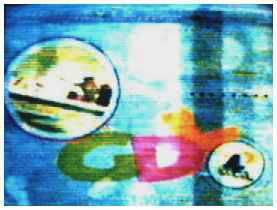 Much has changed at XEWO-2 in recent years, but XHG's programming and graphics have remained relatively constant. 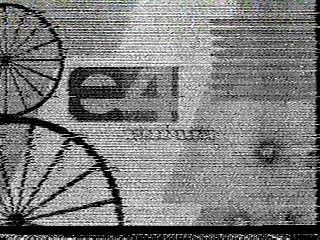 XHG-4, a common catch here by Eskip, is a very polished independent station. 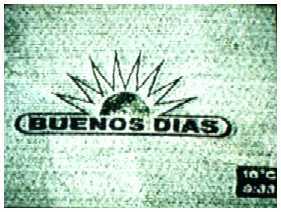 The station makes its way to north Louisiana more often than any other station (except XEWO-2) from Jalisco. 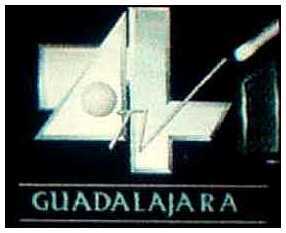 During most years, XHG is my most frequently IDed channel 4 from Mexico. 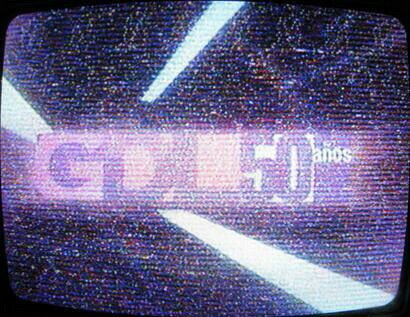 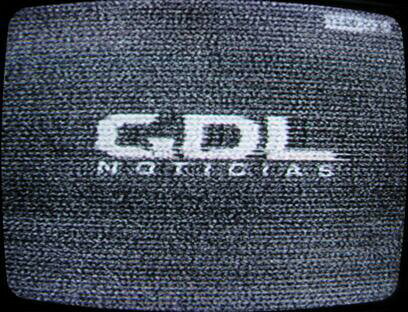 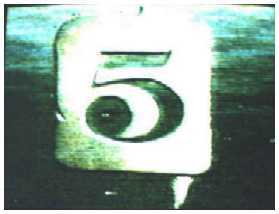 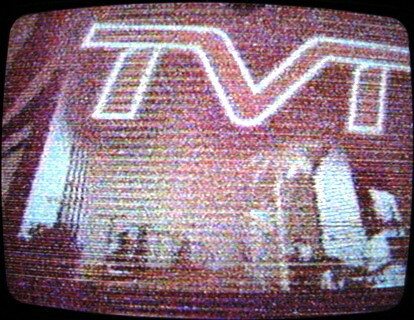 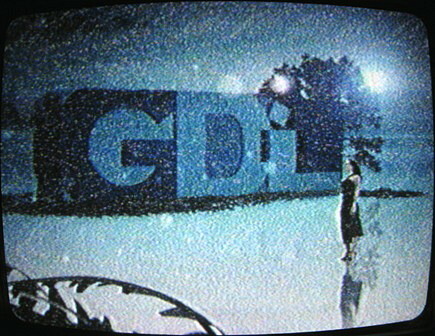 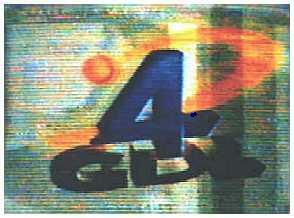 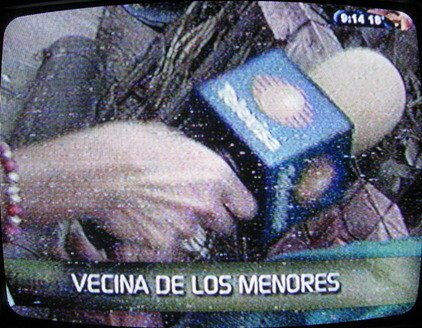 Although various logos were used by XHG-4 in the 1990s and early 2000s, the same GDL logo has been used for several years. 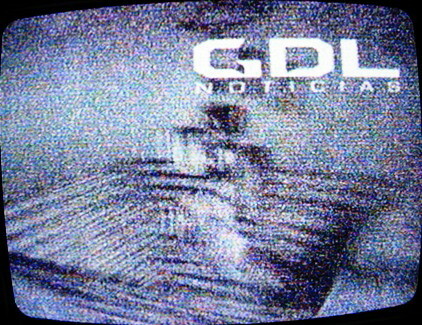 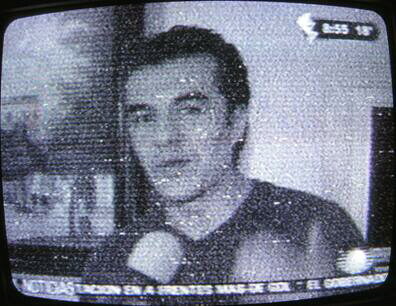 The "GDL" ID below is from July 4, 1999.